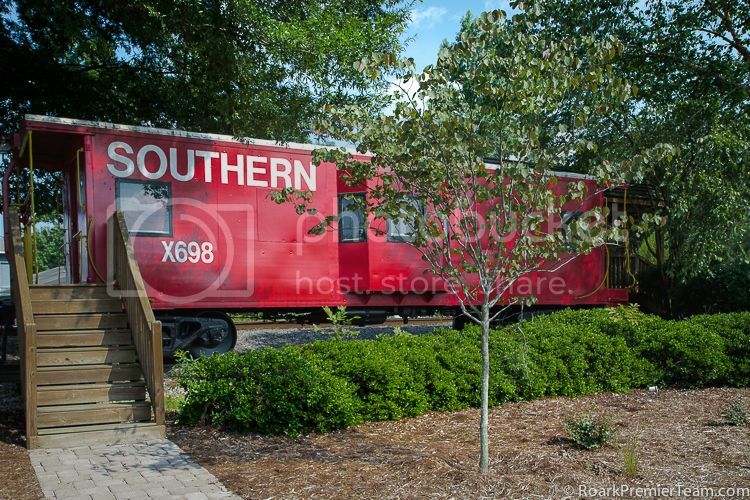 Knightdale, NC is a town with a rich history that continues to bridge strong connections into the future. With nearly 70% of its employees working in small business, the town retains it's small town atmosphere. However its proximity to Research Triangle Park and Raleigh make larger corporate endeavors just as appealing. Knightdale truly merges the best of small and big town living! With a mild climate, and beautiful natural resources, living in Knightdale is a great choice for many reasons! We invite you to explore the history and resources in the area, and are ready to help you learn more about buying or selling a home in Knightdale, NC! Knightdale, NC has a history that stretches back to pre-colonial days, with the Tuscarora Native American tribe. John Lawson was an explorer who first documented the area and made peace with the tribe. The first person to settle the area was John Hinton, who established several plantations in what would become known as Knightdale. Cotton and tobacco farming were an early cornerstone of the community's industry and growth. The town gets its name from Mr. Henry Haywood Knight who donated land to a railroad company to begin the development of the town. With the coming of the railroad, huge growth in the town began as needed services came to support the railroad community. In 1927, the town of Knightdale was officially incorporated. Over time, Knightdale has continued to grow, but saw it's largest growth between 1990 and 2000 as developments have connected the town with Raleigh. Drawing upon the strength of the resources in the Triangle and industry in Raleigh and Research Triangle Park, Knightdale is poised to continue growing well into the future! Knightdale, NC has several beautiful city parks to visit, with picnic shelters, soccer fields, tennis courts, walking trails, playgrounds and more. 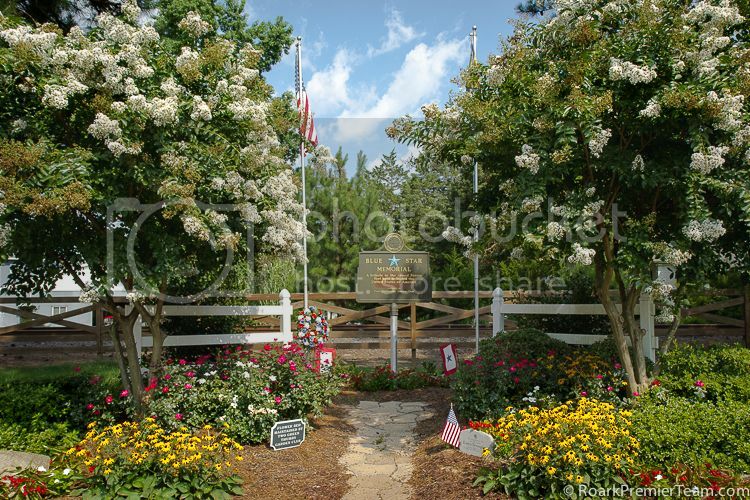 Harper Park, Environmental Park, andCommunity Park are all popular city parks in Knightdale. Mingo Creek Park and Knightdale Station are two parks under construction that will bring even more new services and facilities to Knightdale. The Knightdale Community Center hosts a wide variety of adult and youth classes. Youth classes include babysitting, self-defense, cheer, tennis, and more. The Adult Classes cover topics like pottery, yoga, zumba, and tennis. Summer Day Camp and Parent's Night Out are among the other offerings through the city's programs. Knightdale Community Pool has classes for all ages, including water aerobics and swim lessons. A variety of Youth Athletics Programs are available including basketball, baseball and softball. Adult Ahletics Programs offer basketball, kickball, softball and tennis. In addition to being conveniently located to the bustling metropolis and shopping mecca in Raleigh, Knightdale has has several strip malls and shopping opportunities as well as the shopping center at Widewaters Commons. Knightdale, NC is located in the Wake County Public Schools District, which is the largest in the state of North Carolina. Three prestigious major universities, the University of North Carolina at Chapel Hill, Duke University, and NC State University are located within 45 minutes of Knightdale. There are many things to do in Knightdale, NC, and here's a sampling of what can be found in and around town for the whole family! The Knightdale Farmer's Market is available for local produce and offerings ever Thursday at Harper Park. You can view photography, paintings and other exhibits by local artists in Town Hall. 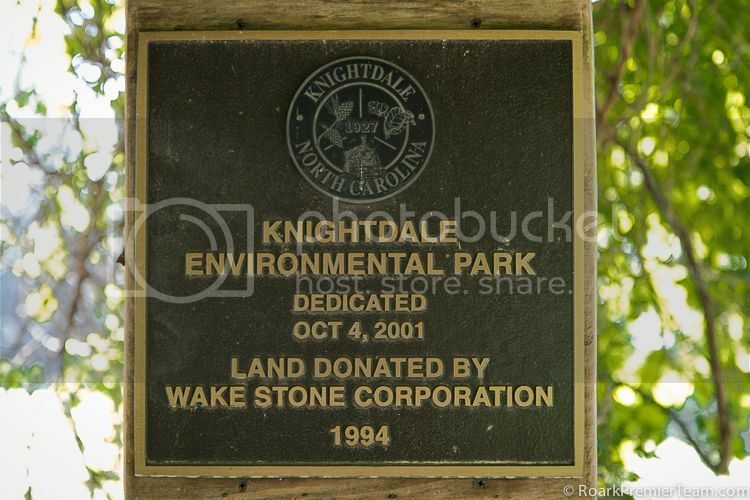 Knightdale Environmental Education Park is certified by the National Wildlife Federation as a Backyard Habitat, and includes asking trails, sculptures, and overlooks to view the wildlife. Every summer, a free Outdoor Movie Night is a free event to attend where you can not only watch a movie, but see vendors or win door prizes. Knightdale's Christmas Parade is a community celebration of this wonderful holiday. Other yearly events in Knightdale include a Health and Fitness Fair, Easter Egg Hunt, Heritage Day, and Daddy-Daughter Dance. Join the Knightdale Motor Club for day or overnight trips to destinations like Niagara Falls, New York City, or the NC State Fair. Midway Plantation and Beaver Dam Plantation are two historical homes currently under restoration and development that you can see in Knightdale. You can also drive past the original Railroad Stationmaster's House.